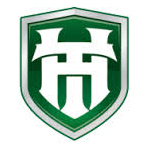 Todd Holland Custom Promotions is a Florida-based company that was founded in 2011. 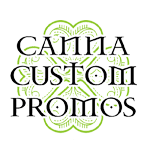 They provide businesses with a wide range of promotion options targeted to the cannabis industry. Specifically, they perform custom printing on a variety of products, including lighters, ash trays, rolling paper booklets, rolling trays, and grinders. 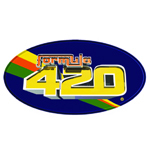 Formula 420 offers a number of products, mostly centered around cleaning and maintaining glass, plastic, and ceramic pipes. With that said, they offer air fresheners / odor elminators and spill cleaner as well. 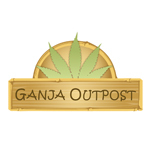 Ganja Outpost is the home of the true stories of the life and times of 1970’s Caribbean Cannabis Smuggler Skip Steele and the Cannabis Crew. Own a piece of Cannabis History with Vintage Marijuana Artwork and Retro Weed T-shirts featuring exclusive pot art designs that were created in the 70’s at the height of Skip’s legendary career as one of the earliest Caribbean Cannabis Importers.